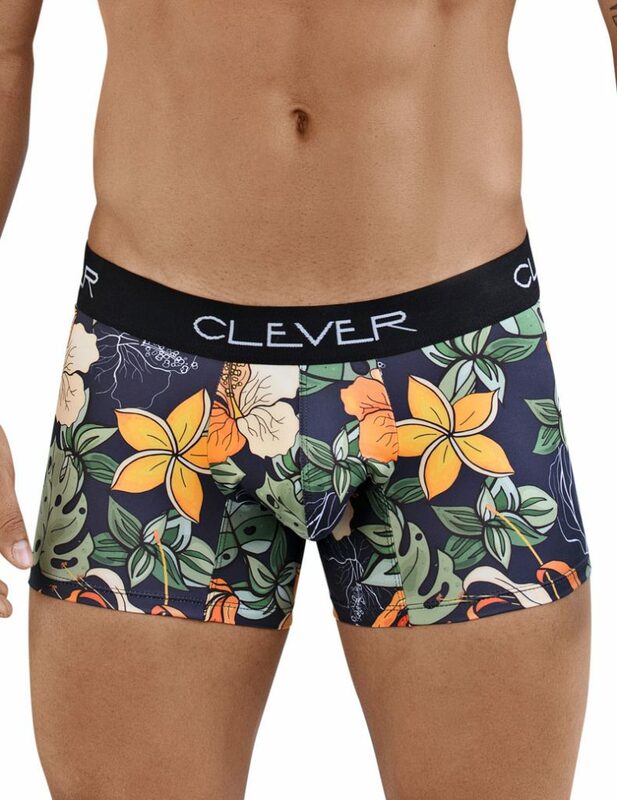 A floral pair of boxer briefs is our underwear suggestion today. The Lotus Boxer Briefs by Clever are done up in a fun prismatic design that just pops with nice colours and flower figures. Slip these babies on and make a stylish splash of colour. This pair is handcrafted in Colombia with a smooth microfiber that provides support and comfort exactly where needed.